Dental insurance will cost you much less in premiums than health insurance, but of course there’s a catch. Most health insurance policies cover a hefty percentage of even towering expenses once you’ve paid your deductible. But dental insurance policies have an annual limit to coverage, from $1000 to $1500 a year, along with a $50 to $100 deductible. 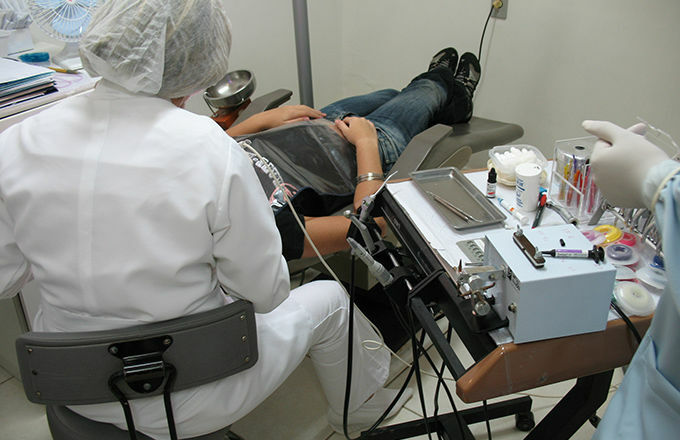 While plans may pay 80% to 100% of exams, x-rays and cleanings, when it comes to crowns, root canals and gum-disease treatments by in-network dentists the benefit may be only 50% of the cost. 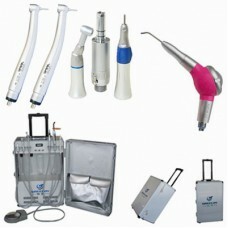 Some procedures, such as orthodontia and cosmetic dentistry, are not covered at all. The great majority of people with dental insurance have benefits through their employer or other group coverage programs such as AARP, Affordable Care Act marketplace health insurance policies or public programs such as Medicaid, Children’s Health Insurance Program and TriCare for the military. More expensive than group policies – and often with more limited benefits – individual policies (whether you're buying one just for yourself or for your family) often have waiting periods for major procedures. If you’re thinking of signing up for a plan “just in time” because you need implants or a new set of dentures, realize that insurers are well aware of that tactic and institute a waiting period of perhaps a year before you can start using certain benefits. Indemnity insurance plans allow you to use the dentist of your choice, but the common PPO and HMO plans limit you to dentists in their networks. If you have a dentist you like, ask which insurance and discount plans he or she accepts. If you’re OK with using a new dentist, a PPO or HMO might fit your needs. In order to budget for dental expenses, it's important to carefully review the policies you’re considering. For example, from the time your insurance begins, AARP Delta policies cover gum cleanings, denture repairs, restorations, oral surgery and root canals. But you need to wait until your second year of coverage to get benefits for gum-disease treatment, crown and cast restorations, dental implants or dentures. Even then, the benefit is limited to 50% of costs. The bright spot of dental insurance is that coverage is good for preventive care, such as check ups, cleanings and dental x-rays (though x-rays may be covered less frequently than eager dentists want to take them). Adults and children with dental benefits are more likely to go to the dentist, receive restorative care and experience greater overall health, according to a report by the National Association of Dental Plans. Purchasing insurance may well motivate you to get preventive care and avoid more expensive and uncomfortable procedures.